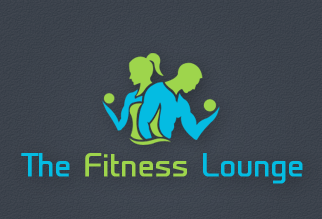 The Fitness Lounge: Get Fit and off that sofa! Sign up for tips + tricks, awesome giveaways + a pinch of stardust delivered straight to your lil inbox. 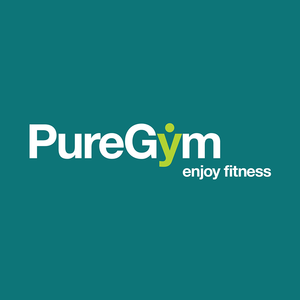 Crossfit – temporary trend or a great idea for training? You are so unbelievably tired that you find it hard to stand on your own legs. Sweat is running down your spine. No, it’s not caused by some inhuman tortures – that’s an outcome of crossfit training. 0 Comments | Like It? Share It!